Walk into the main floor and enjoy the many sections of the shop. A Patagonia preferred dealer, you will always find a great collection of product for everyone. Classic sportswear for men and women will outfit you for a casual day at the beach as well an elegant evening out. 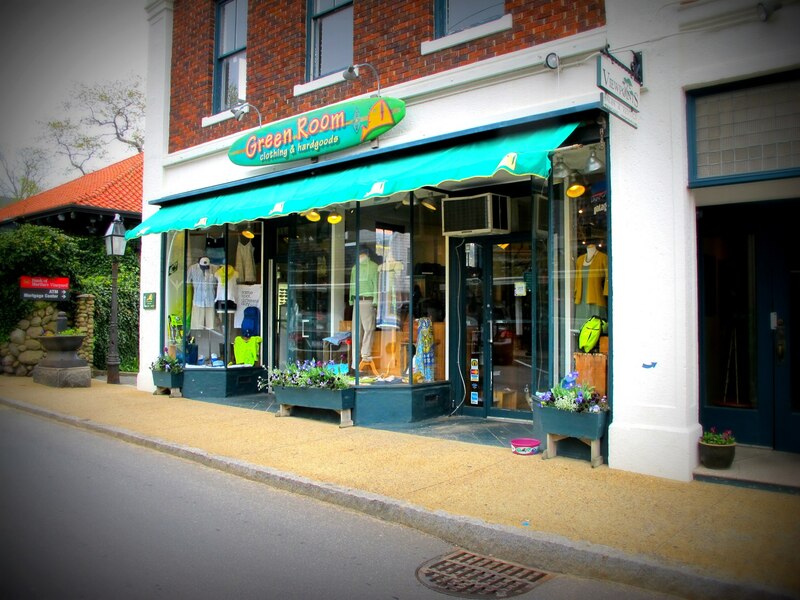 With our roots in the surf industry, the Green Room offers the best selection of surf and skateboard equipment bar none on the Island.